Good evening. 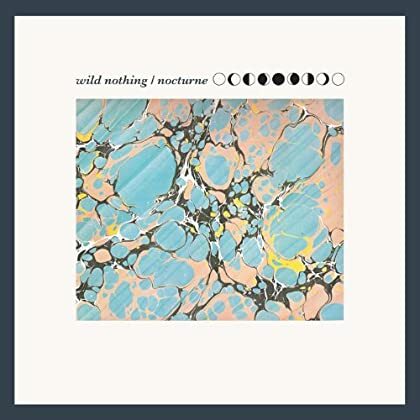 The new album by Wild Nothing, added for most Spotify users some days ago, is now available worldwide. Genre: dream pop. Enjoy! Howdy. The promising debut album by Teen was added to Spotify earlier this week. Genre: dream/psych pop. Read some reviews and enjoy! Morning. 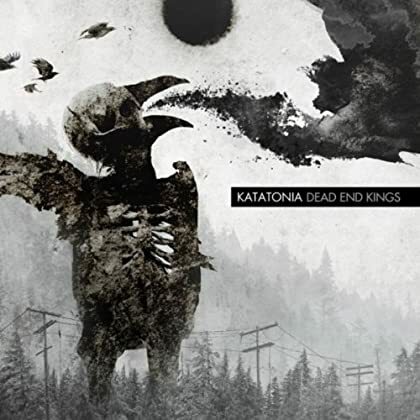 The latest album by progressive metal band Katatonia was recently added to Spotify. Enjoy! Hello again. 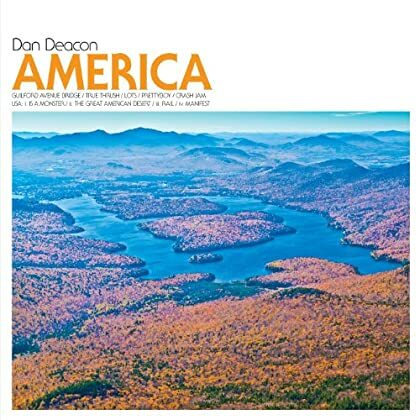 The new Dan Deacon album, a very recent addition to the Spotify library, is simply amazing. 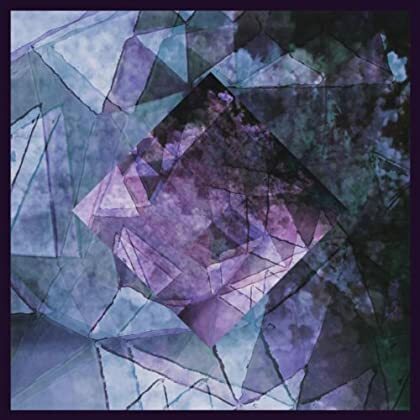 Genre: electronic/shoegaze. Recommended listening. Read some reviews and enjoy! Morning. 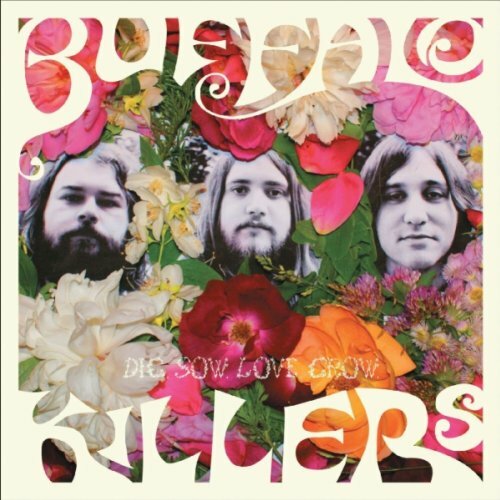 The latest album by Buffalo Killers was added to Spotify some weeks back. Genre: rock. Enjoy! Good evening. 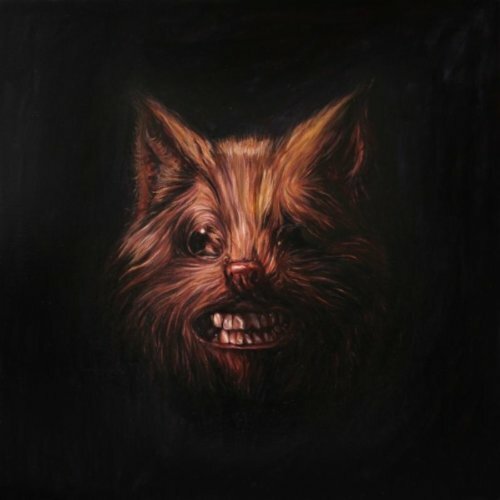 The critically acclaimed new album by Swans is now available worldwide. Genre: experimental rock. Enjoy! Hey. 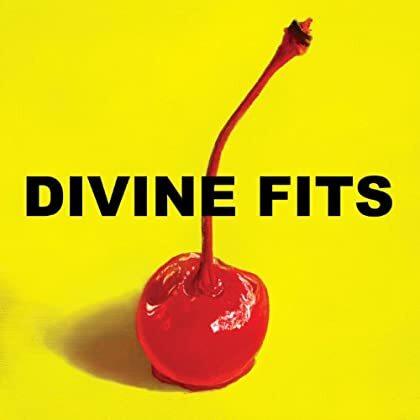 From a very recent Spotify update comes the excellent new album by Divine Fits. Genre: pop/rock. Recommended listening. Enjoy! Howdy. 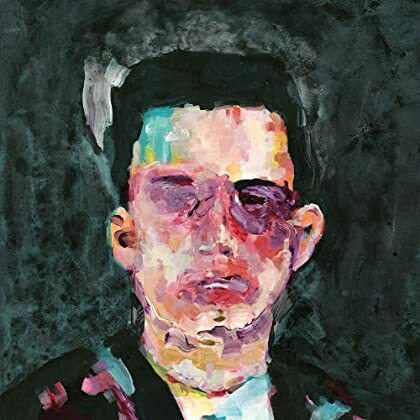 The cool new album by Matthew Dear was just added to Spotify. Genre: electronic. Enjoy! Hi. 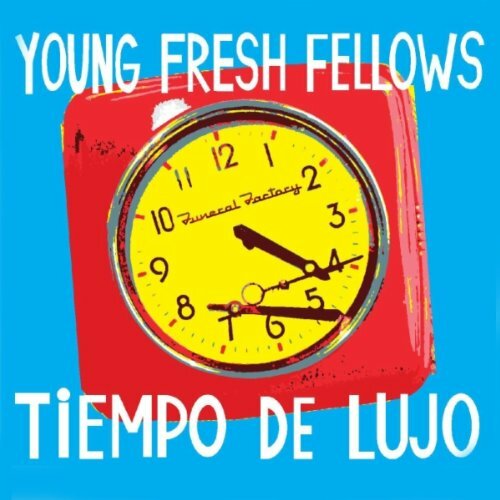 From a recent Spotify updated comes the new album by The Young Fresh Fellows. Genre: pop/rock. Enjoy! Morning. Are you in the mood for a cozy new dream pop album? 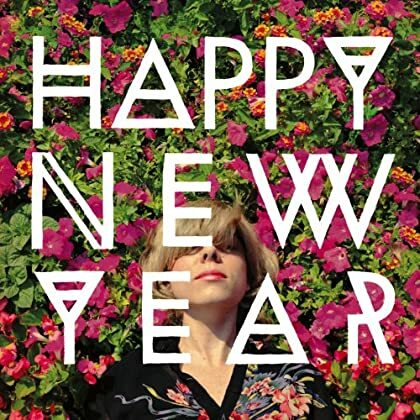 If yes, please check out Happy New Year!